Welcocome to our coco press page! 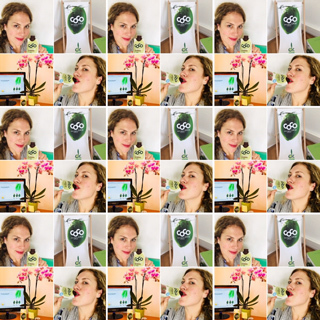 Here you will find current news about Dr. Antonio Martins, Green Coco Europe GmbH and our delicious coco juice innovations! Do you want to know more about our coco cosmos? Are you planning to write a story about coconuts for which you need background information? Do you need photos and product pictures? Are you a blogger and do you want to work with us?